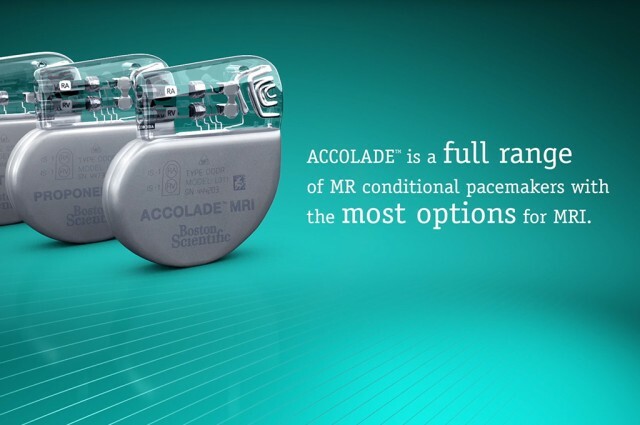 This technical product animation is a key communication tool produced as part of a digital communication campaign for Boston Scientific’s MRI Unlimited* range of pacemakers. 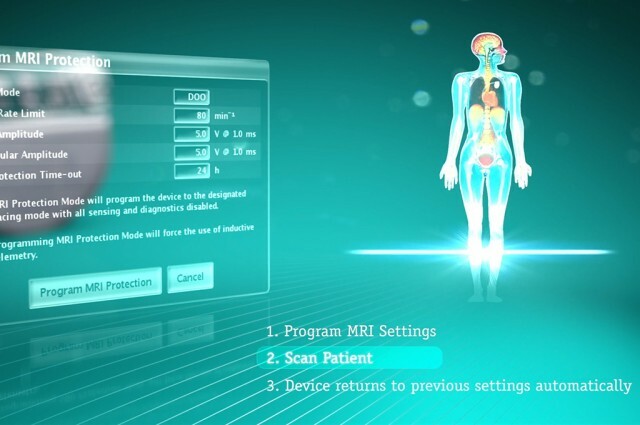 The technical animation is designed to reach a wide audience of specialist cardiologists, electrophysiologists and radiologists across Europe. The creative needed to be clean, bold and engaging and clearly communicate the product benefits to create competitive advantage. 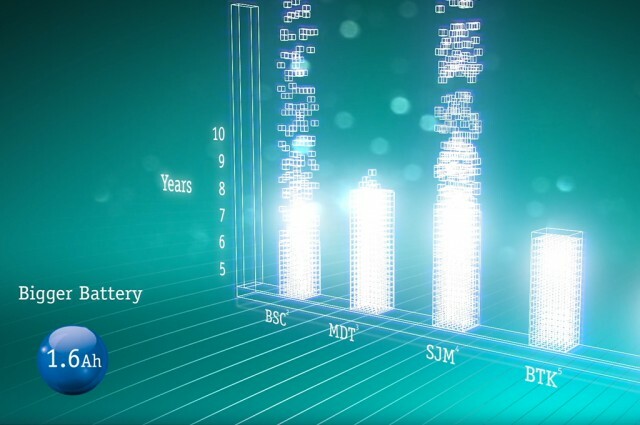 Effectively a video brochure, a technical animation is a highly effective way of communicating a products unique selling benefits. 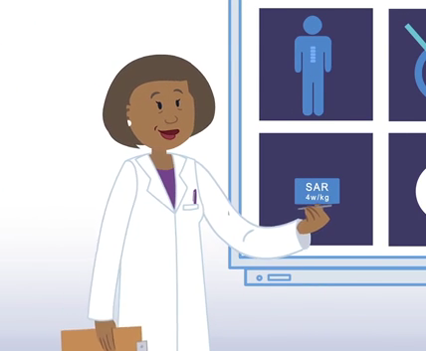 In this case the animation is being used partly to reach out remotely to new customers in hospitals and areas where Boston Scientific is under-represented in terms of dedicated sales representatives. As a result the messaging need to be simple and compelling. 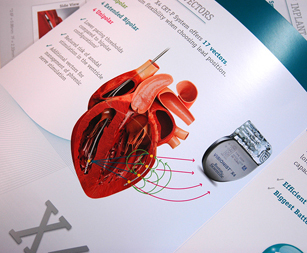 It is one of many communications we produced for the product launch campaign, which included a printed product brochure and a character-led animation, targeted at both professional and patient audiences and all produced in five languages.